Home » Entertainment » The 2015 International Costa Maya Festival® is set to go! : Presenting Miss Costa Rica! Newer: » San Pedro Lobster Fest 2015: So many tasty choices! The San Pedro Sun is delighted to announce that the preparations for this year’s International Costa Maya Festival® are well underway. Naturally, readers will be delighted to know that the Reina de la Costa Maya delegates from all eight countries have already confirmed their attendance. In this issue, we present to you the beautiful Miss Costa Rica, Corlina On Porras. Corlina is 21 years of age, and stands at 5’9” tall. She enjoys cooking, music, learning new languages and pet grooming! She is a student at the Universidad Nacional de Costa Rica, studying Business Administration. Corlina is the first of the eight beauties who will be participating in the 2015 Reina de La Costa Maya® pageant. She will be joined onstage by Miss Belize, El Salvador, Guatemala, Honduras, Mexico, Nicaragua and Panama in the quest to take the coveted crown currently being held by Miss Mexico Elisa Gomez. The pageant is scheduled to take place on Thursday August 6th, the first night of the festival. But what about the remaining two nights? Well, fear not, the committee has been working feverishly behind the scenes to ensure they bring you music, entertainment and culture once again! 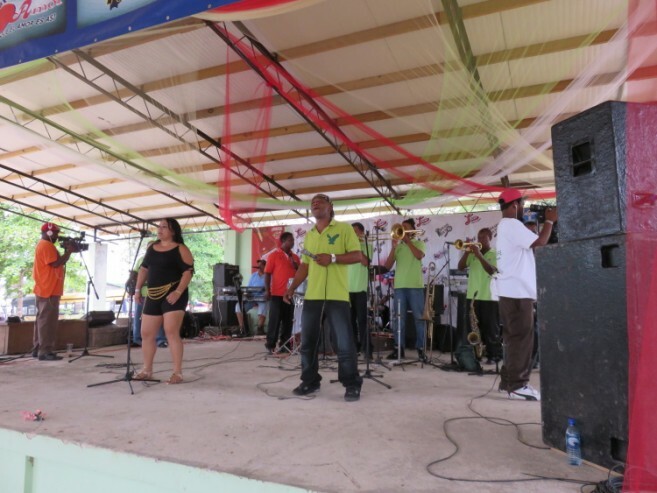 After the pageant kicks off the festival with beauty and color, the Friday night festivities will include a lot of culture and some amazing musical performances. 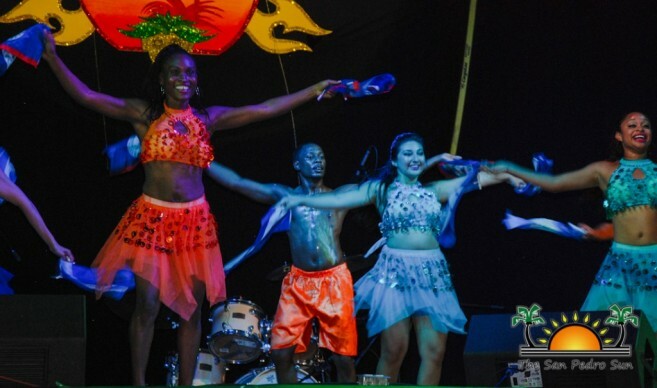 Mexican Dance Troupe Alma Caribeña will grace us with their presence, and joining them will be the Belize Dance Company, an international DJ (to be announced at a later date) and of course, the mighty GILHARRY 7 Band!! Grand Sponsor for the event are the Belize Tourism Board (BTB) and Ramon’s Village Resort. Also providing valuable support to the festival are Victoria House, Sunbreeze Hotel, Blue Tang Inn, Moncho’s Golf Cart Rentals. Businesses wanting to sponsor may do so by contacting the committee at [email protected] Start getting ready for Costa Maya 2015, it’s coming!